Mukul Roy had recently quit the TMC, following differences with its supremo and West Bengal Chief Minister Mamata Banerjee, and joined BJP. 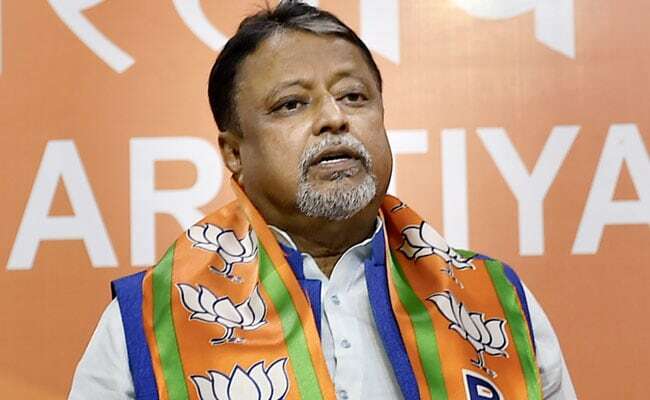 Kolkata: BJP leader Mukul Roy today demanded that Trinamool Congress (TMC) leader Abhishek Banerjee should withdraw the legal notice against him and tender a written apology within seven days. Mr Roy had recently quit the TMC, following differences with its supremo and West Bengal Chief Minister Mamata Banerjee, and joined BJP. 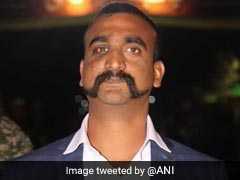 On November 13, Abhishek, the nephew of Mamata Banerjee, had sent a legal notice to Mr Roy, claiming that the latter had made "false" statements against him, and demanded an apology from him within 48 hours. "In our reply to Mr Banerjee's notice, we have demanded that he should withdraw it within seven days and give a written apology to Mr Roy. He should also make it public. 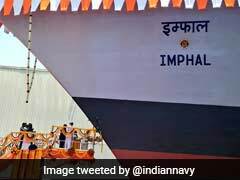 Otherwise, we will take further legal action against him and also contemplate filing a defamation case," Mr Roy's legal counsel Som Mondol said. The controversy over the "Biswa Bangla" brand, owned by the Biswa Bangla Marketing Corporation, has generated a lot of heat in West Bengal since November 10, when Mr Roy, at a public rally, alleged that the brand promoted by the TMC regime was owned by Abhishek Banerjee. However, the West Bengal government maintains that "Biswa Bangla" is a government brand. In his reply to the legal notice sent by Abhishek Banerjee, Mr Roy has said the allegations levelled against him are baseless and concocted. Mr Mondol also accused Abhishek Banerjee of deliberately trying to malign Mr Roy's image. "My client Mukul Roy has not said those things which Mr Banerjee has claimed. We have never said anything which is not true. We have documents to prove that. Whatever Mr Roy had said was factually correct and he stands by it. Mr Banerjee is trying to malign my client's image as he has recently joined the BJP," he told reporters.